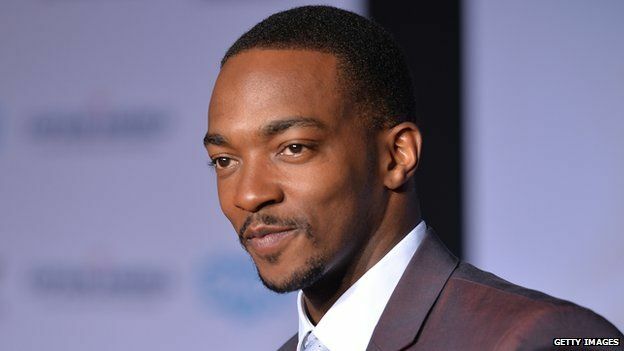 Marvel has announced that a new Captain America will be African-American. 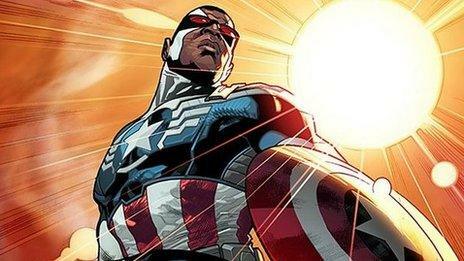 In an online article the character Sam Wilson, also known as The Falcon, was named as the replacement for Steve Rogers. The move follows what is described as "a dire encounter with the Iron Nail" which left Rogers unable to carry on. The post reads: "Robbed of his superior strength and vitality, Steve Rogers must surrender his blues for a sturdy cane." 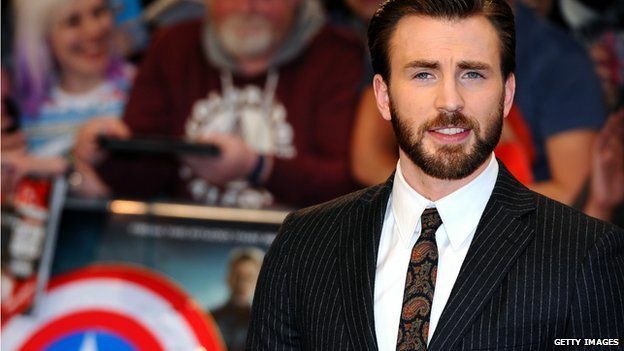 Chris Evans, who has played him in The Avengers film, will also play the role in Avengers: Age of Ultron which is set for release in 2015. Captain America writer Rick Remender wrote: "I think that different characters across the Marvel Universe are going to respond to Sam's appointment in different ways. "But he's not a novice in his long history as the Falcon, he's earned a reputation for integrity and honesty and backbone that most of the super hero community have a respect for." 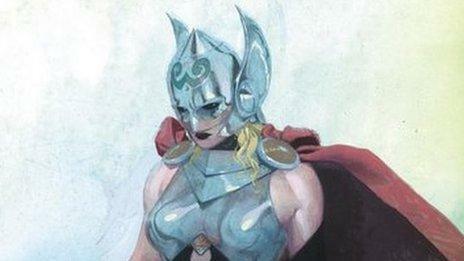 Talking about the alterations, Marvel comic editor Tom Brevoort said: "We're not anywhere near finished. "Change is one of the watchwords of the Marvel Universe, so there are even more startling surprises to come."